These muffins are light with a delicious sweetness. 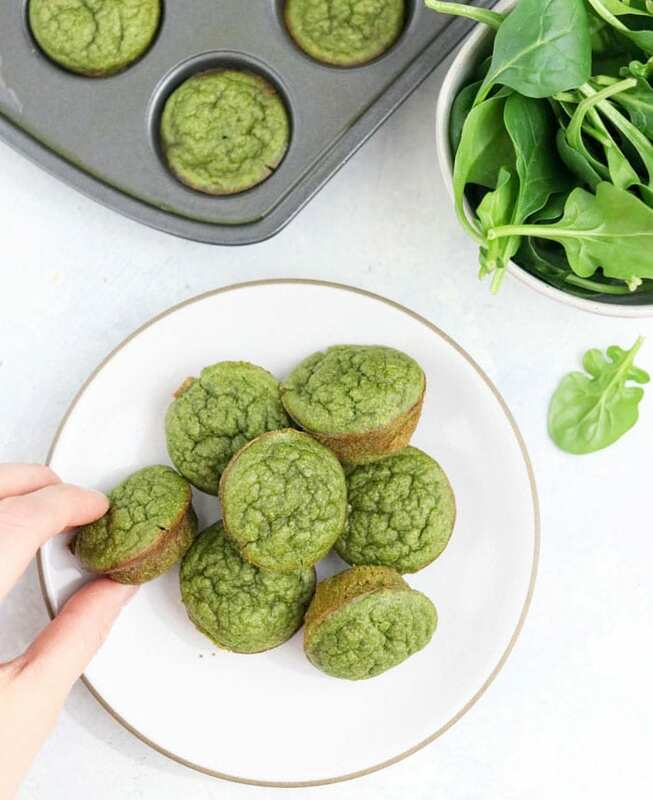 Kids can call them Monster Muffins, but whatever you decide to call them, they make a wonderfully delicious (and healthy) snack, plus they’re loaded with fresh spinach! See the entire recipe and directions at Detoxinista.